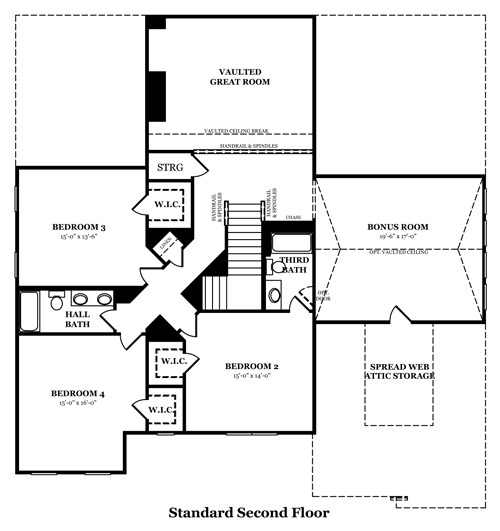 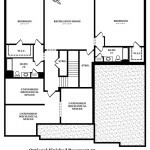 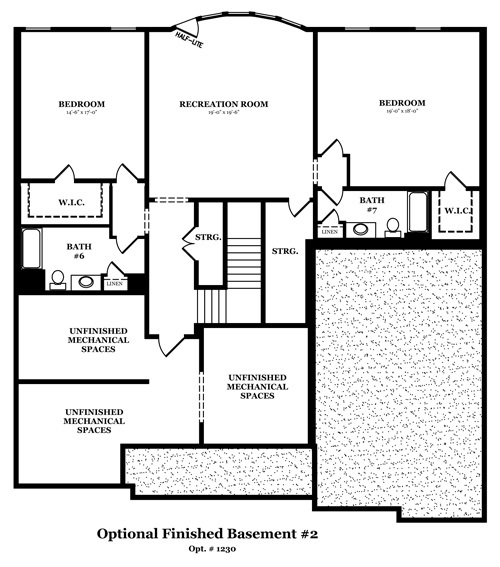 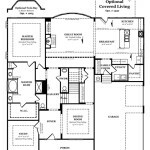 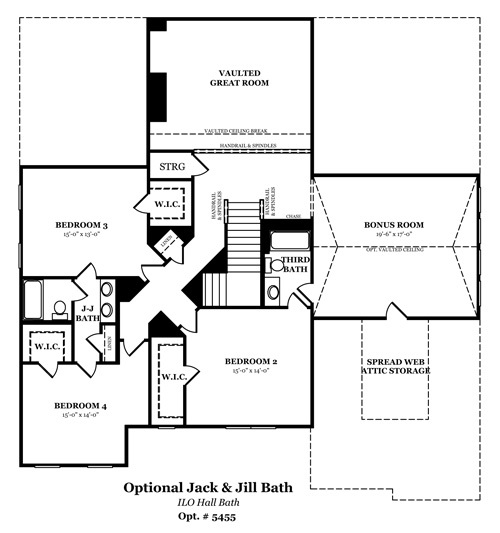 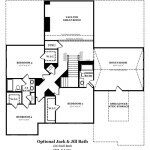 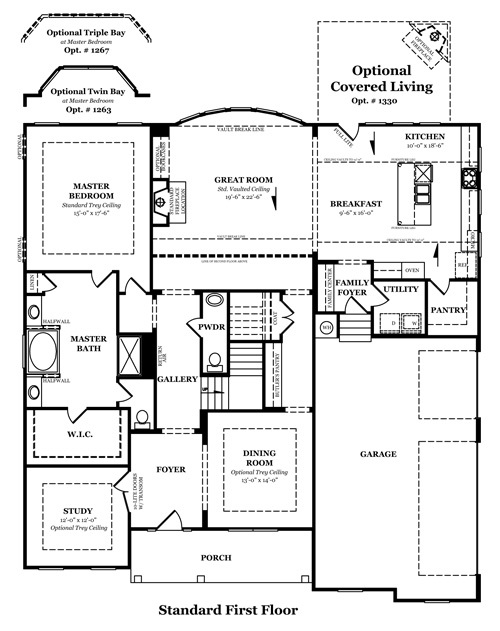 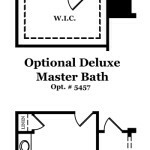 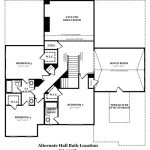 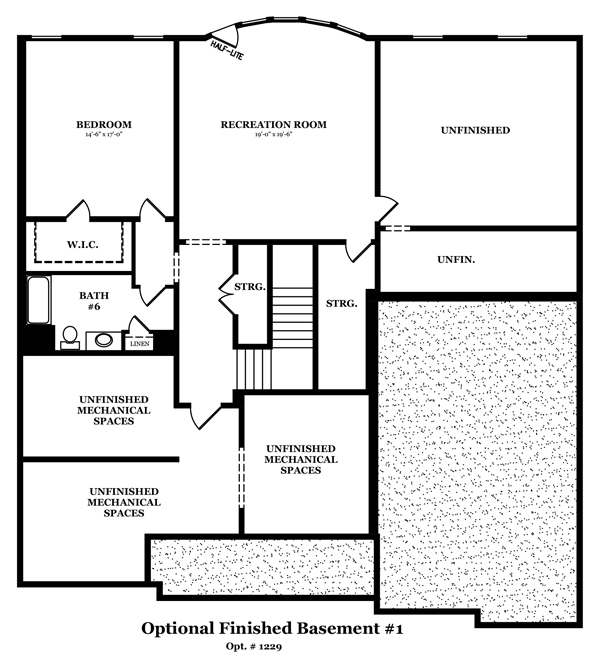 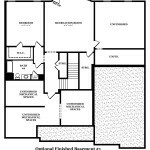 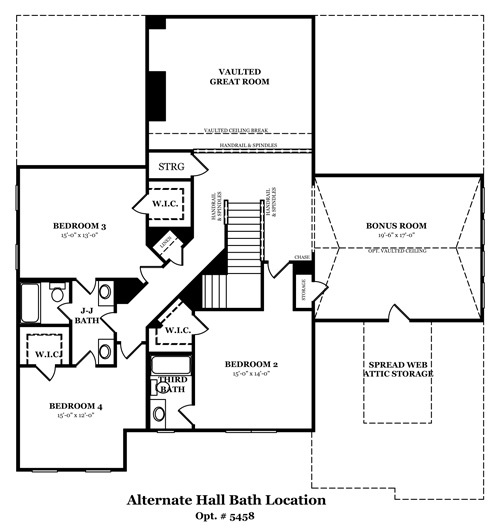 *SIMILAR* floor plans/front elevations shown – the ones shown here are for exhibit only. 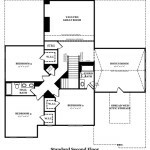 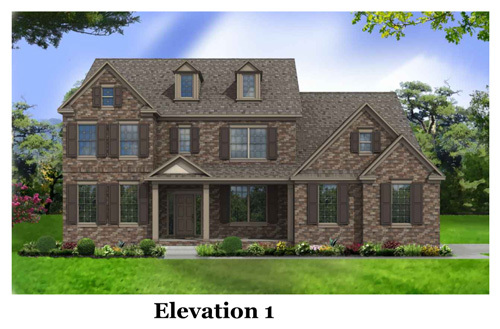 FLOOR PLAN AND ELEVATION IMAGES SHOWN ARE NOT FINAL – ONLY TO BE USED AS AN IDEA OF WHAT WILL BE AVAILABLE. 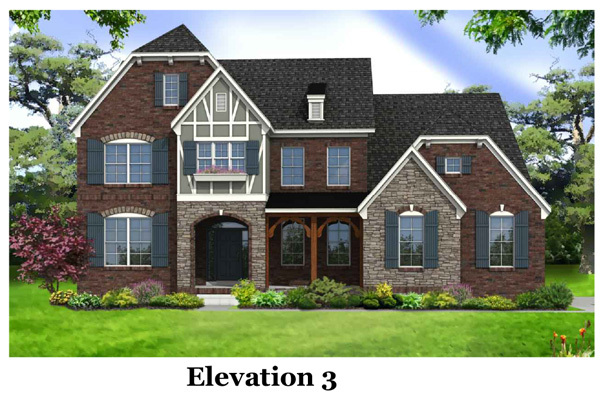 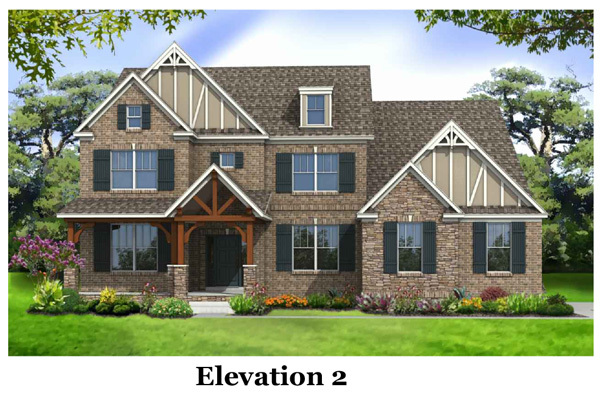 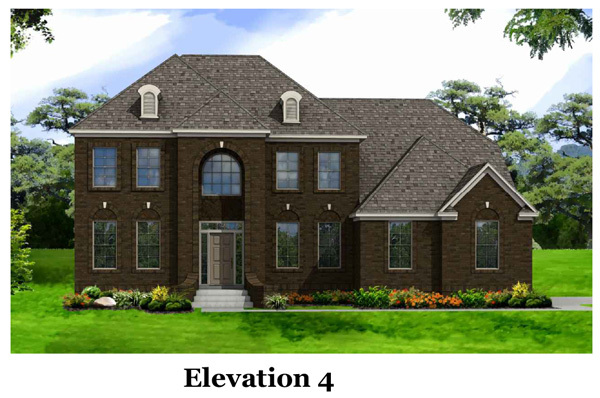 Floor plans for THE CREST AT LADD PARK (ONLY) community are still under development and in active approval process with the city of Franklin.